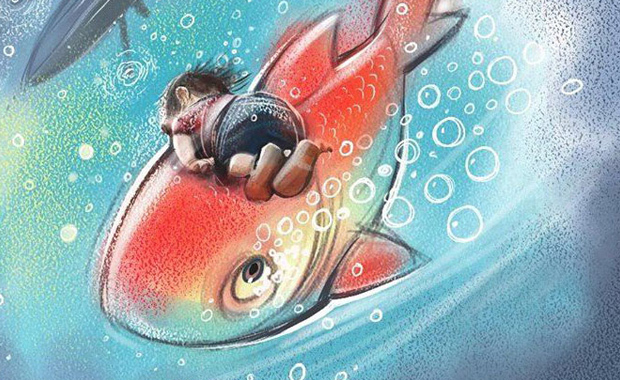 IranCartoon in collaboration with Roozrang and Resistart is hosting an international cartoon and illustration exhibition in memory of Aylan Kurdi – the three-year-old Syrian boy who drowned in the Mediterranean Sea in a fatal boating accident. This enormous world had no room for the little fish. Even the sea waves could not be a cradle for its homelessness, and just like a broken doll, it was thrown onto the shore. Words cannot express this innocence. This is an invitation to artfully picture the story of the tiny fish, Aylan. Artworks are being accepted in two sections — Cartoon and Illustration — in each of which, the three best artworks will be awarded with a trophy and honorable mention. The technique is free and each participant may submit up to five (5) artworks in each section. The selected cartoons will be published in a catalog and the artists will receive a complimentary copy.